Gear Up for a Great Shoot ! Film, Video and Print Photography productions all need production supplies to help succeed, but until now there was no one-stop spot to find and rent them in Bend, Oregon. Being filmmakers ourselves, we understand having the proper creature comforts is just as important having the right grip equipment to make any shoot a safe and pleasant one. Trailhead Production Provisions rents clean, well-maintained production gear so all you have to bring is your camera and imagination! We LOVE where we live and are sure you’ll love visiting too! Central Oregon is a very special place and full of many amazing High Desert landscapes, scenic wonders and talented people. 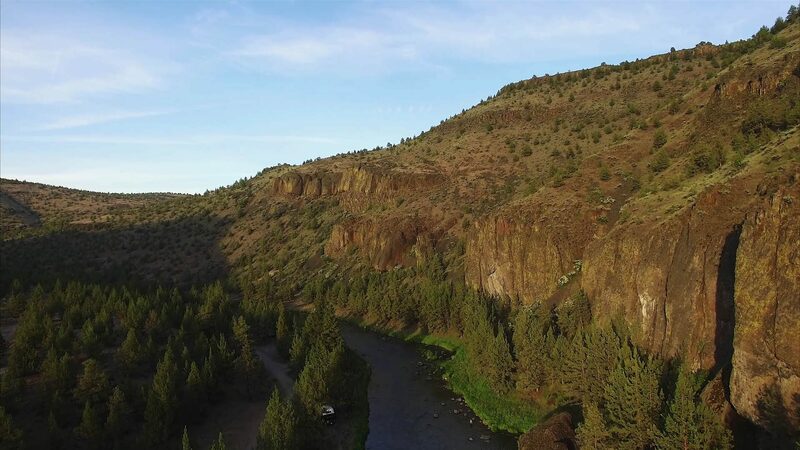 Brand new resource opens for image makers shooting in Central Oregon! Central Oregon is a very special place, full of amazing landscapes and wonderful people. Mt. Bachelor, Smith Rock, The Cascade Lakes and so many other locations in and around Bend Oregon are truly epic. Yet until now there was no resource to rent professional caliber Grip Equipment and Production Supplies here. Motion Picture, Video and Print Photography shoots all need production provisions to help them run smoothly and that’s why professional filmmaker Gary Nolton opened Trailhead.